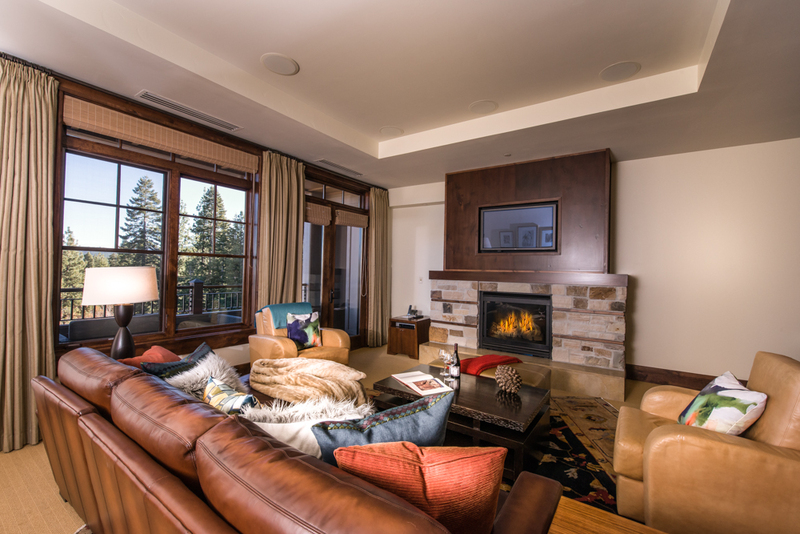 Take advantage of this timely and unique turn-key opportunity to own a spacious and elegant 3 bedroom residence in One Village Place-one of the few true ski in/ski out addresses at Northstar. 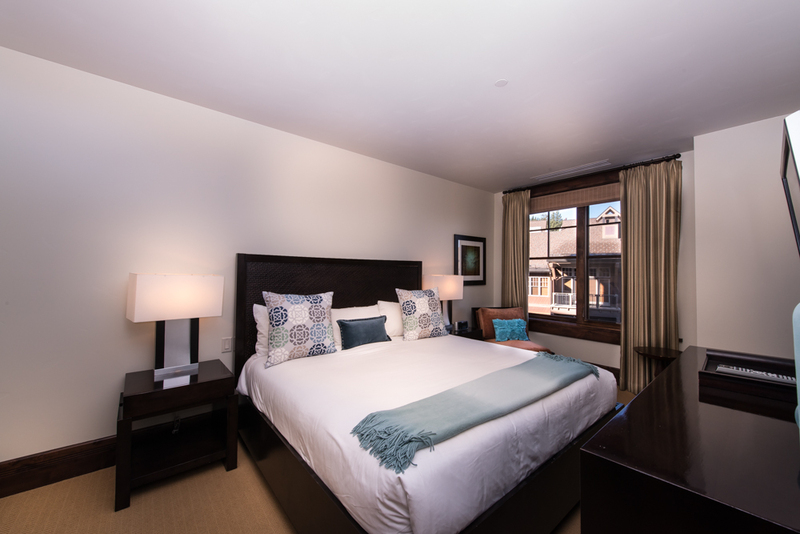 A contemporary yet timeless design encourages you to ease into Tahoe life from your quiet corner residence in the heart of the Northstar Village. 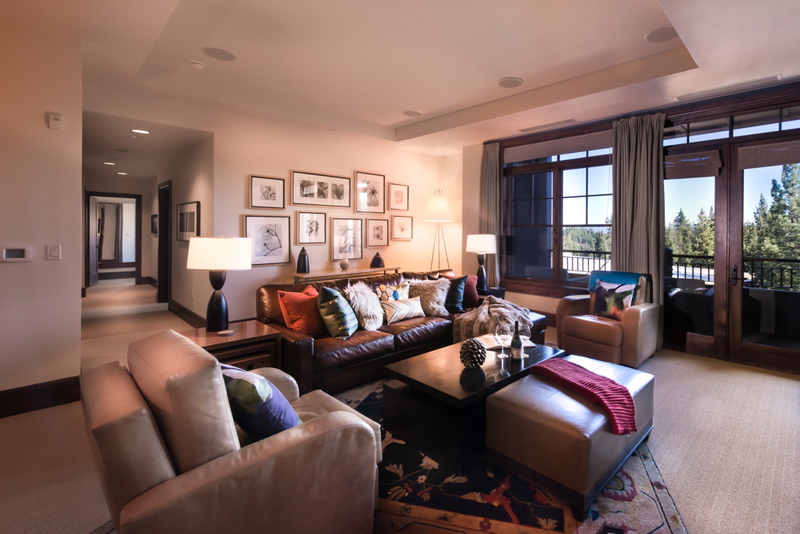 Soak in the refreshing atmosphere where mountain views are framed in oversized windows from every room. Owners enjoy direct gondola access an elevator ride away, private front desk, concierge, bell service, fitness and lounge areas. 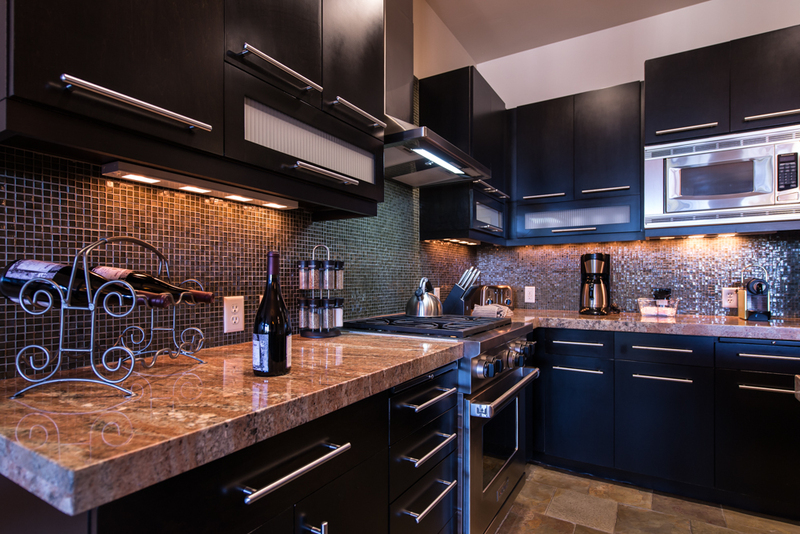 Underground heated parking make Northstar ski trips effortless.